​The Omega Yeast website, launched earlier this year, was recently featured on French Design Index and selected as a Communication Arts Web Pick of the Day. 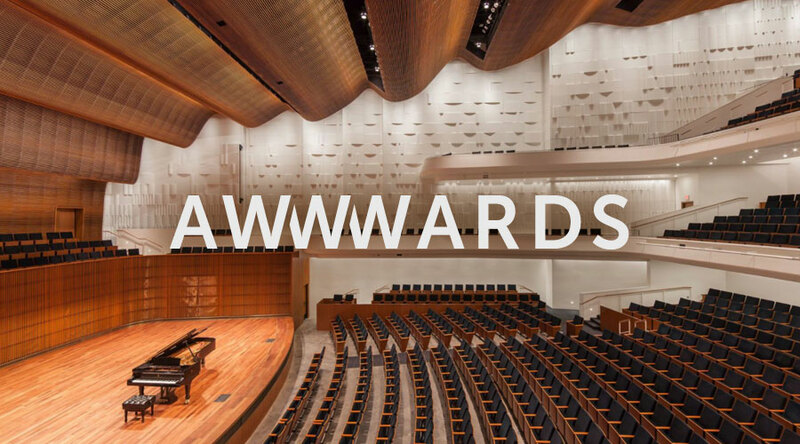 It’s an honor to see our work sitting alongside so many other great sites. I love working on design-driven projects, but I rarely tackle the design myself these days. My wife, who runs her own copywriting studio, might be the lone exception to that rule. She’s fantastic with words and full of bright ideas. 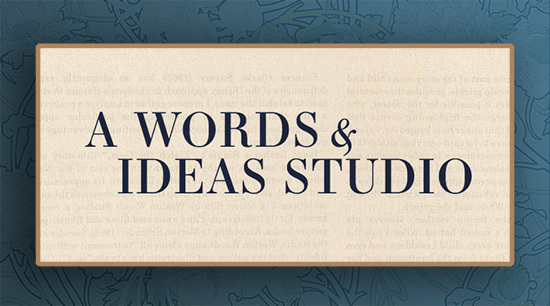 If you need a writer for your next project go take a peek. 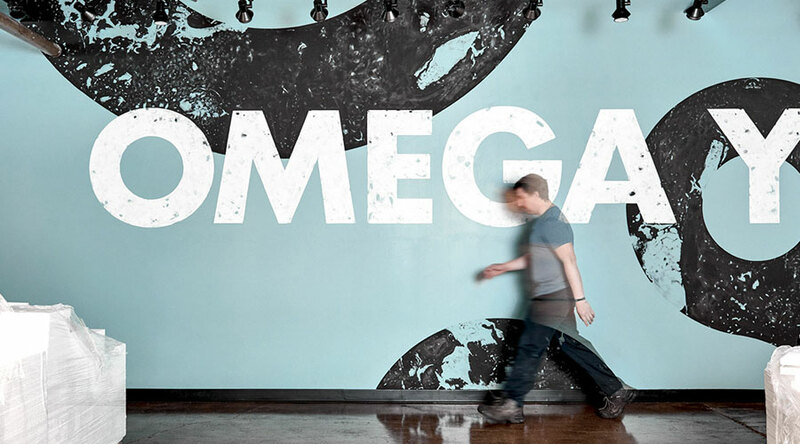 ​The recently launched Omega Yeast website received the Mobile Excellence badge from Awwwards. 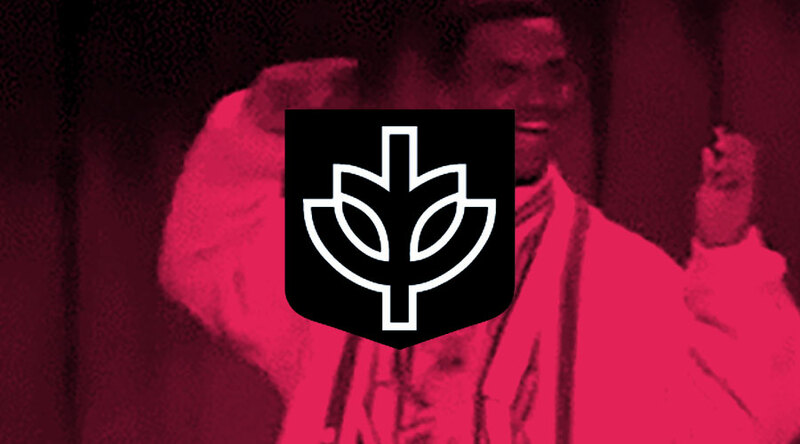 It was also an honorable mention in their prestigious Site of the Day category. 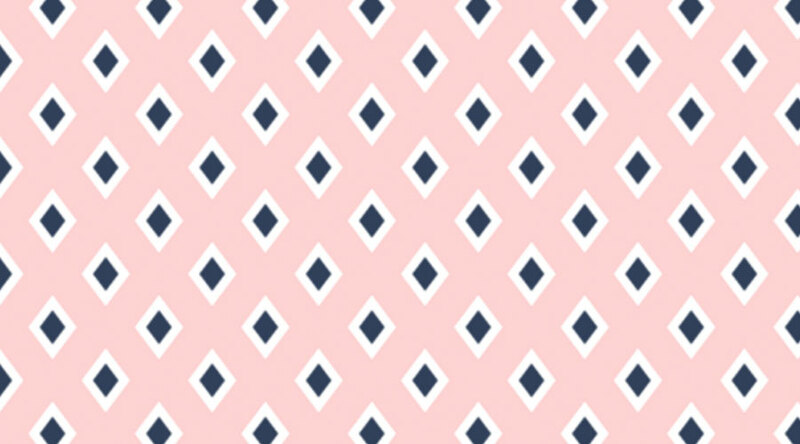 The site was another fun collaboration with my friends at Knoed Creative. 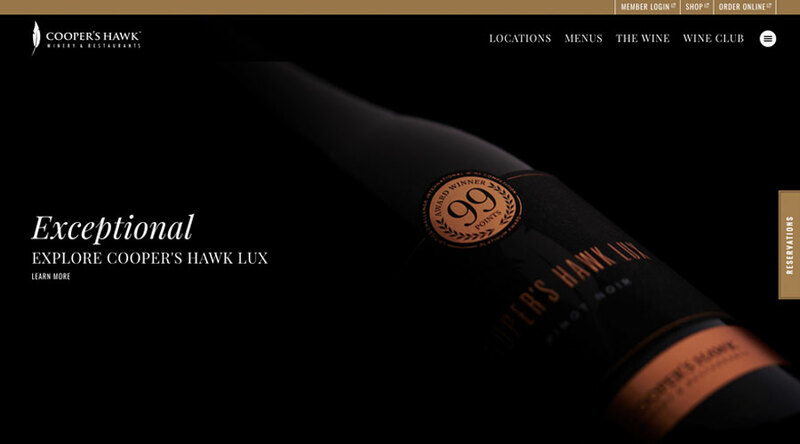 ​Cooper’s Hawk, a restaurant and winery with locations across the US, reached out about refreshing their site. The project started as a responsive rebuild of their existing site and turned into a design refresh that we tackled on-the-fly during the buildout. 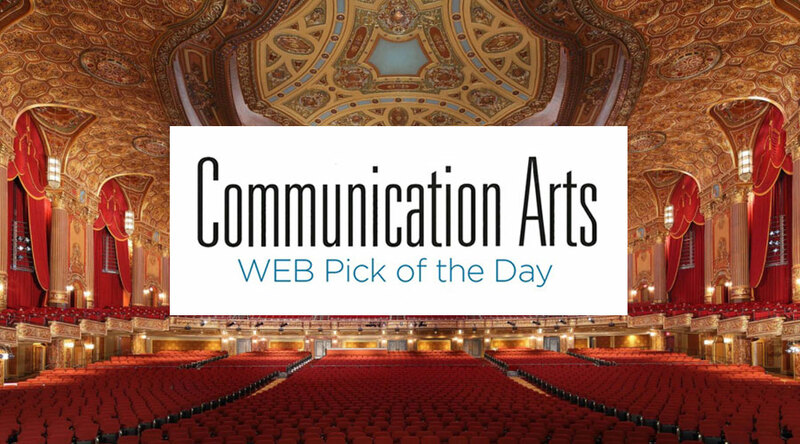 ​The Schuler Shook website was featured by Communication Arts as a Webpick of the Day. 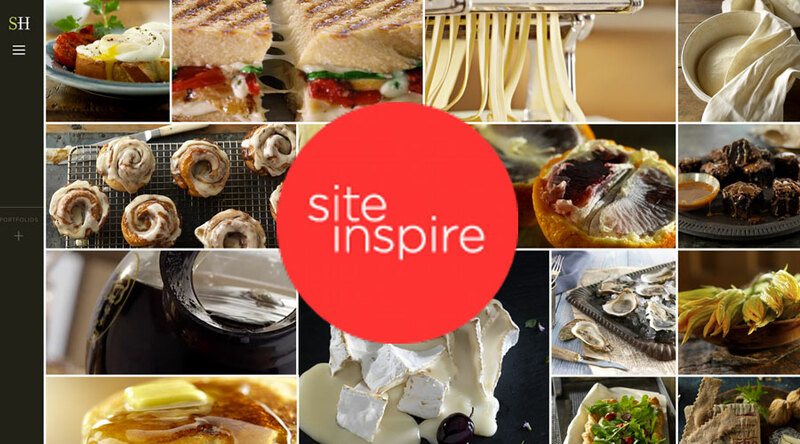 Their Webpick series highlights notable newly launched sites. The Schuler Shook website, a recently launched collaboration with Knoed, received an honorable mention from the Awwards showcase site. 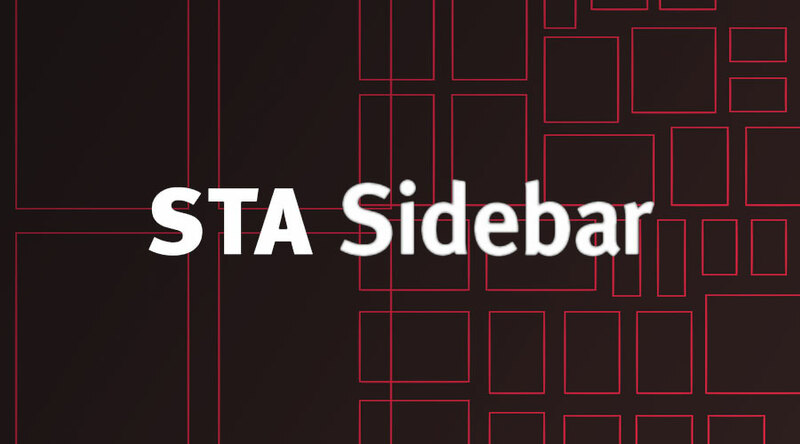 Head over to the case study to learn more about the project. 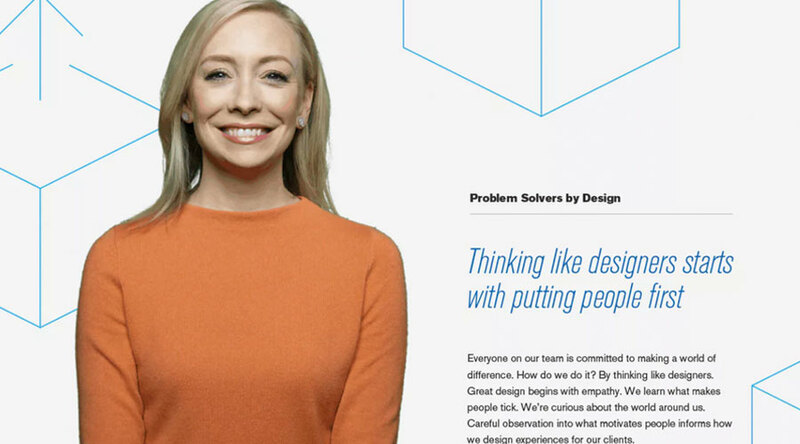 Freeman, the world’s largest brand experience company, undertook a massive internal rebranding effort that included re-envisioning their website as an industry leading destination for insight and inspiration. For over five months I embedded myself with the One Design team as we tackled this challenge together. Stephen Hamilton’s ​portfolio site was recently featured on Site Inspire. The site was a close collaboration with longtime partner Mighty Few. 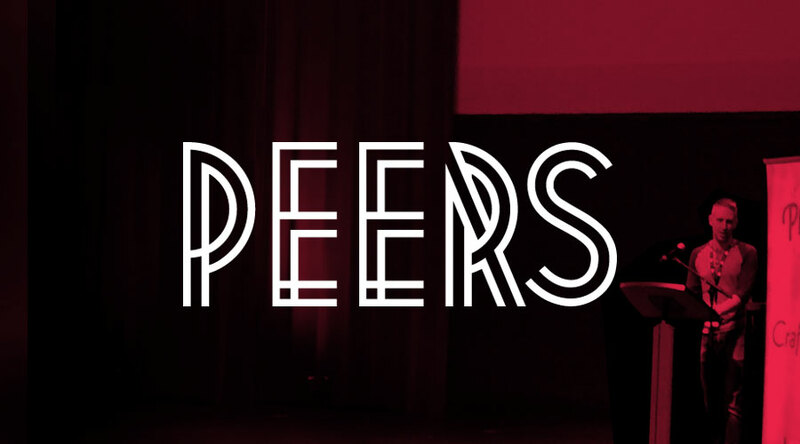 I’m excited and honored to announce that I’ll be speaking at Peers Conference this year. It’s a conference I’ve attend before and long admired so it will be an honor to take the stage. My talk will be focused on the benefits of embracing design in your development work and how doing so is easier than you might think. 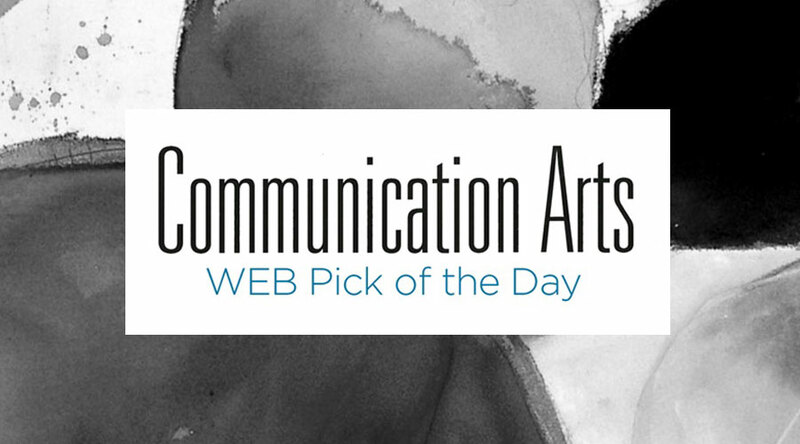 ​The Goltz Group website was recently selected as a Communication Arts Webpick of the Day. 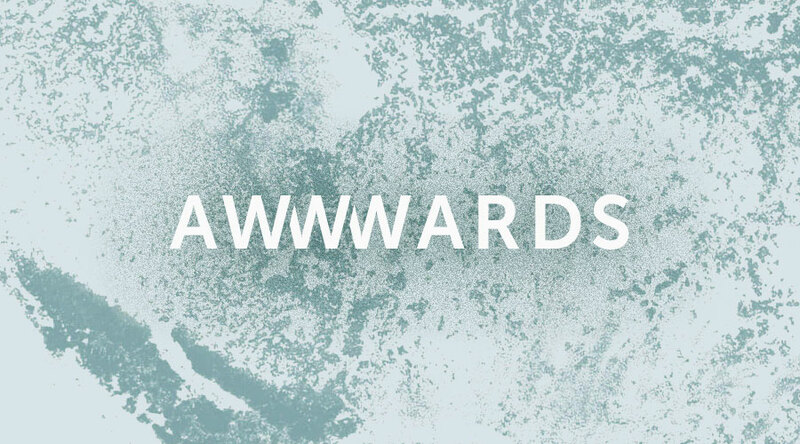 Their Webpick series showcases the best of newly launched sites. The Society of Typographic Arts Sidebar series brings together folks from the creative community to meet and share ideas. I’m honored they invited me to speak at their October 11th event. I’ll be talking about the intersection of design and development and how fostering better collaboration can contribute to the success of projects. If you’re in Chicago come out and join us. ​Earlier this month I had the opportunity to talk to DePaul University’s Intro to Web Design class about the basics of responsive design. I’ve always had a big soft spot in my heart for teaching, so it was a joy to be back in the classroom working with their talented students. Heather Armstrong is a storyteller that has twice been listed by Forbes as one of the 30 most influential women in media. When she decided to shift her focus away from her much loved blog, dooce.com, I was excited for the opportunity to team up with the talented team at Also to help give her next venture an online home. 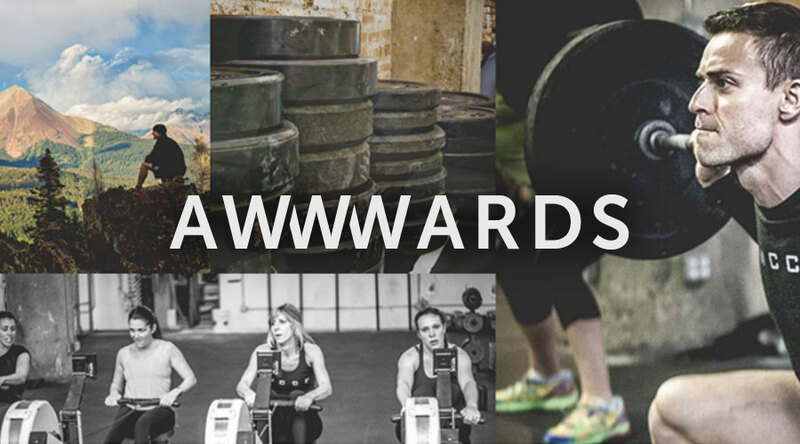 The ​Windy City Strength and Conditioning website recently received an honorable mention from the Awwards showcase site. The project was a collaboration with Knoed and Surprise Highway.